Republicans are preparing to vote on a more narrow immigration bill. The bill would eliminate the so-called Flores settlement that requires that children be released from detention after 20 days, fixing a flaw in President Trump's executive order that mandates that children and parents not be separated during detention. (Matt York/AP, FILE) Tent shelters, at right, used to house separated family members are seen at the Port of Entry, June 21, 2018, in Fabens, Texas. President Donald Trump on Wednesday signed an order to stop the separations. Justice Department lawyers are working on a legal challenge to allow families to be detained longer than 20 days. The House is scheduled to vote on a larger "compromise" immigration bill early next week that would include DACA, border security and visas. But the bill is not expected to get enough votes to pass in Congress. Sources tell ABC News that Hill leaders are expected to then vote on the more narrow bill. The Trump administration filed a motion in a California federal court on Thursday to amend the Flores settlement so that children can remain in detention with their parents as they await immigration proceedings. The status of that case is in limbo. (Eric Gay/AP, FILE) A group of immigrants from Honduras and Guatemala seeking asylum stand in line at the bus station after they were processed and released by U.S. Customs and Border Protection, June 21, 2018, in McAllen, Texas. President Donald Trump signed an executive order to end family separations at the border. "We've always said there needs to be a legislative fix," White House director of legislative affairs Marc Short told ABC News. "I don't think we're going to talk about hypotheticals until we see that the Democrats won't partner with us to solve a bigger problem." 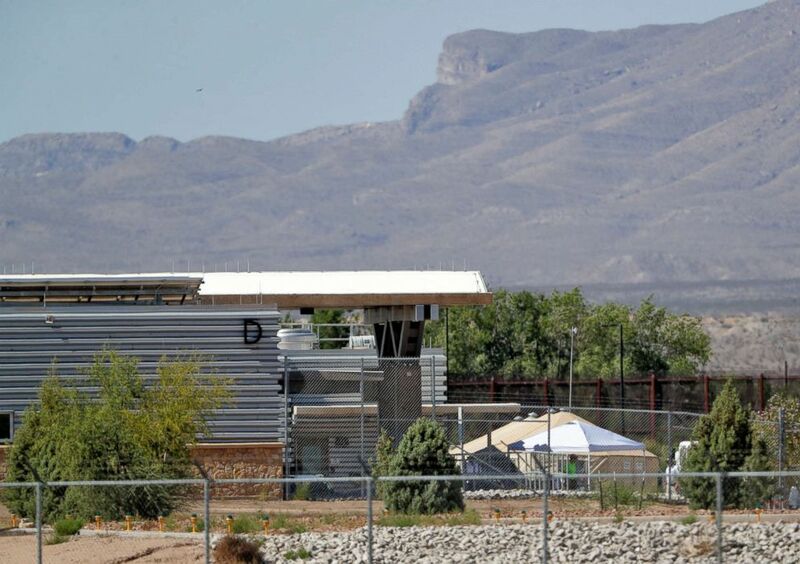 If there isn't legislative or judicial action to change the period of detention for children, the families could be separated again if the children are released from the detention centers and the parents remain until they are processed. 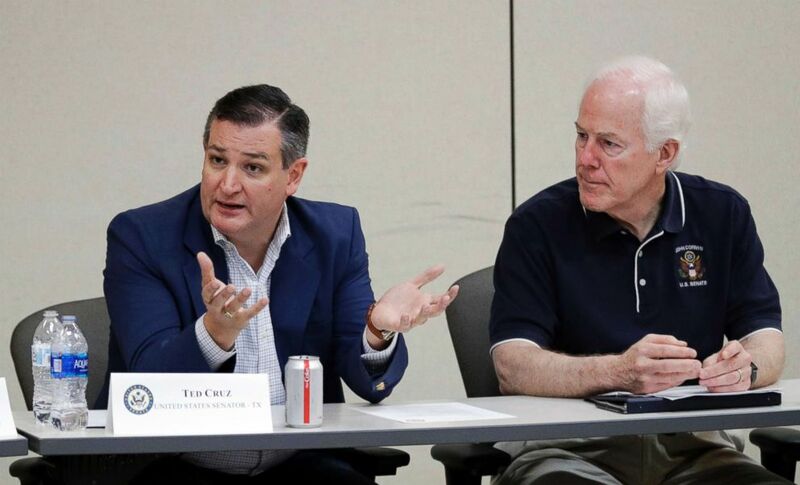 (David J. Phillip/AP, FILE) Senators John Cornyn, R-Texas, right, and Ted Cruz, R-Texas take part in a roundtable discussion, June 22, 2018, in Weslaco, Texas, after touring immigrant detention facilities for children in South Texas. 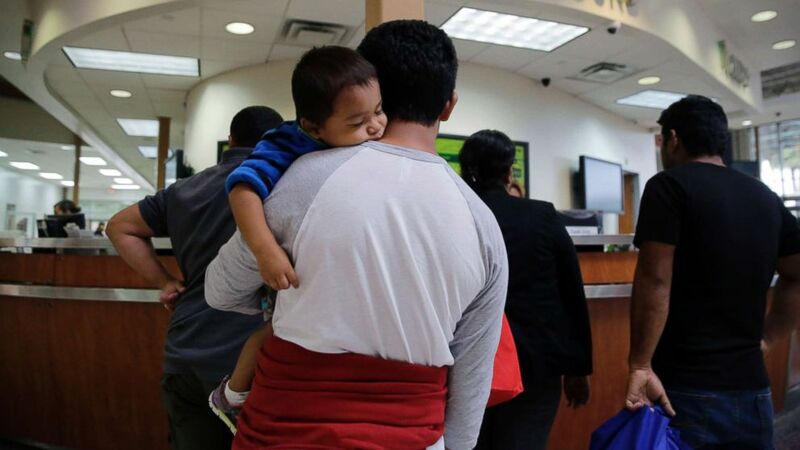 The Senators have introduced legislation to end the separation of immigrant parents and children at the border. Amid confusion over how to implement the executive order that was crafted within a matter of hours on Wednesday, the administration designated Homeland Security adviser Doug Fears on Thursday to coordinate the inter-agency response, ABC News has learned. Senior White House aide Stephen Miller has been blamed by his colleagues for pushing the zero tolerance policy that created the crisis at the border, according to White House officials.